Heavy Duty Smooth Wall 40 Foot Respirator Hose for use with ProAir Supplied Air Respirators. 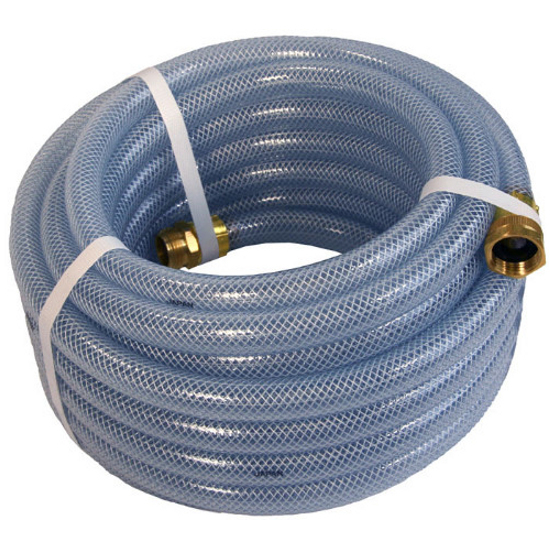 You can also use this hose as a substitute for the respirator hose on Citation Respirators. If you replace your existing hose, be sure not to discard your brass Quick Disconnect Fitting which connects to the Facemask.